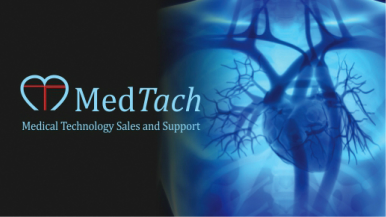 MedTach searches the world to deliver cardiology technology solutions developed by ethical innovative partners that provide high quality, effective products that meet the needs of the cardiology community and improve outcomes. ​​Kardia Mobile by AliveCor - Medical grade EKG - Anywhere, Anytime. Put your fingers on the electrodes and see the results. The NOVA is a cutting edge hemodynamic monitoring system. The NOVA is a non-invasive continuous blood pressure monitor that can be expanded at any time with several hardware modules and software applications of your choice, enabling you to define the monitor appropriately for your daily operations. We offer a full line of light weight lead and non-leaded aprons. We offer a variety of colors and options to suit your needs. Lead Glasses﻿﻿ - Protection. Comfort. Style. Carrot C-Com ﻿- Wireless Communication System -﻿ Perfect Audio. Precision Teamwork.